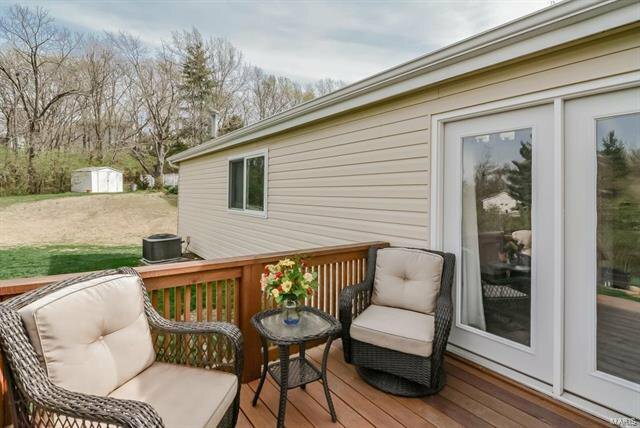 OPEN SAT 4/20 12-2pm. 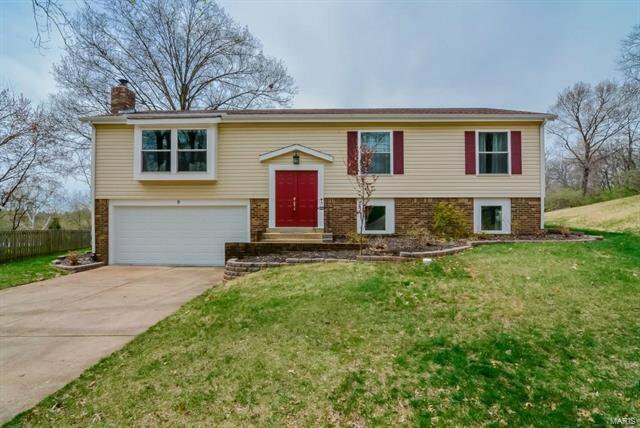 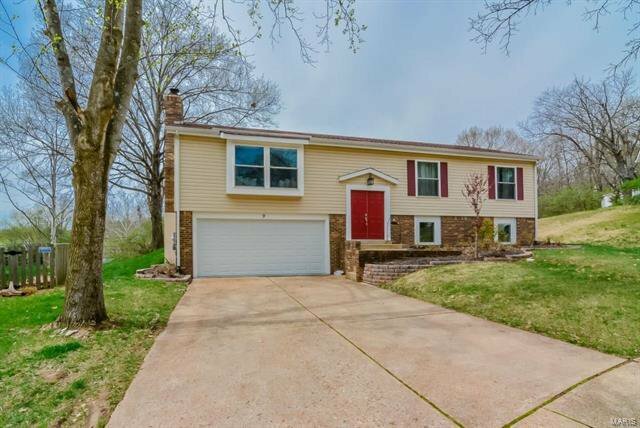 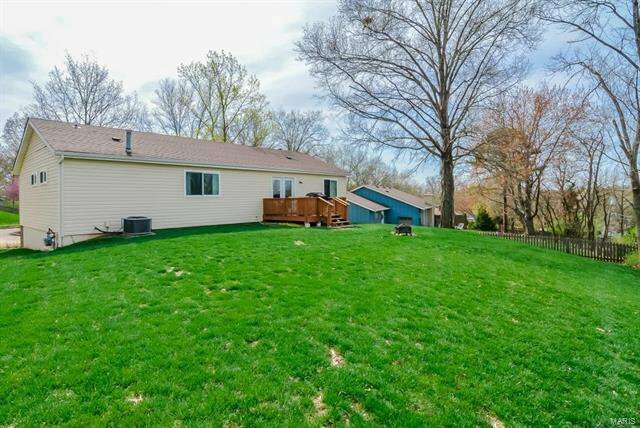 Recently renovated split-foyer home on over a quarter acre lot, open flrplan w/4Bd, 3Bths, 1800+Sqft of living spc including finished LL! 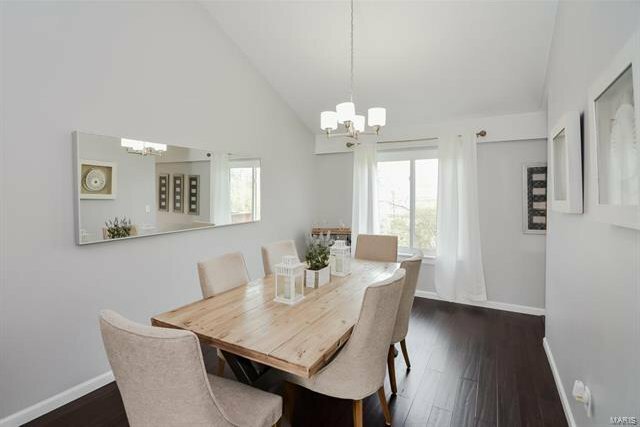 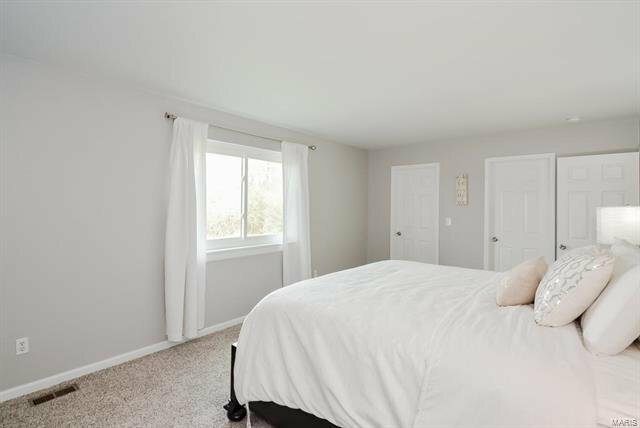 Living RM w/vaulted ceiling, box bay window, flr-to-ceiling white-washed gas FP & opens to Dining Rm! 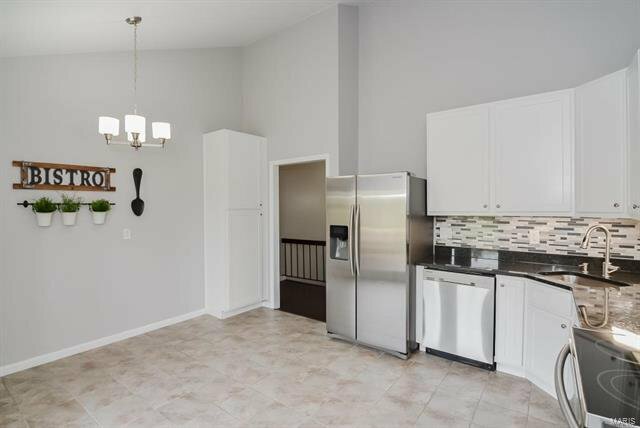 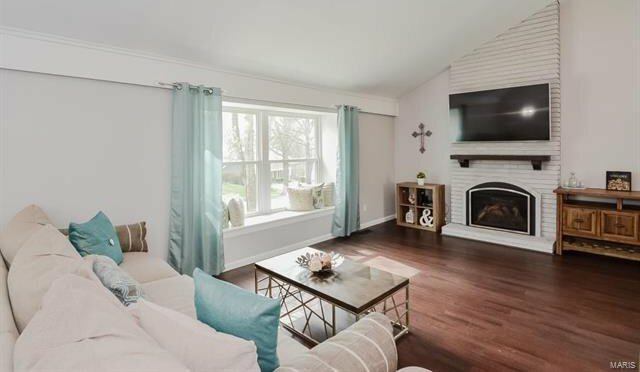 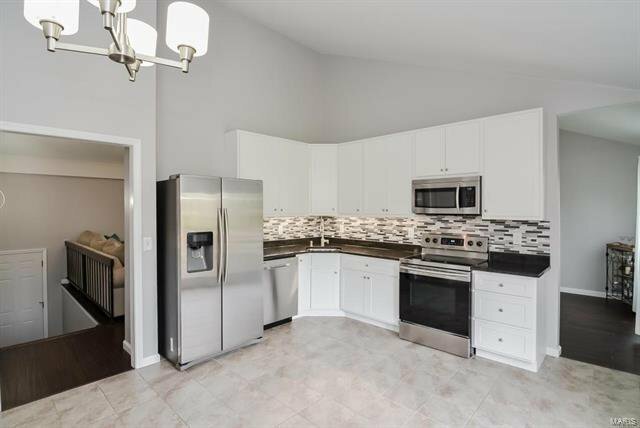 Kitchen finds granite countertops, SS appliances, custom 42” cabinetry, custom tile backsplash, tile flring, eat-in area & access to deck overlooks yard backing to trees! 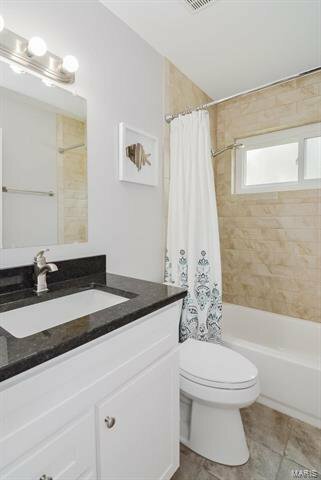 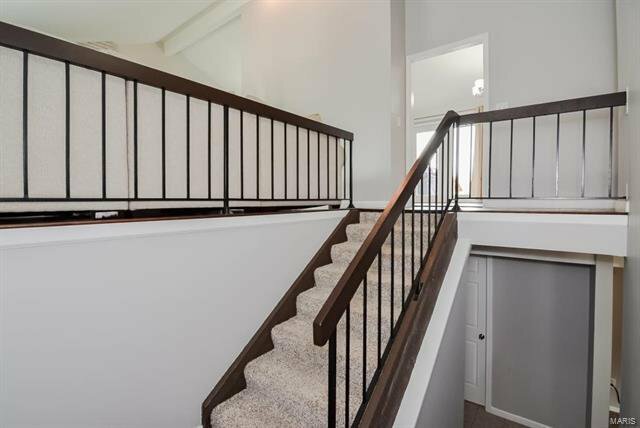 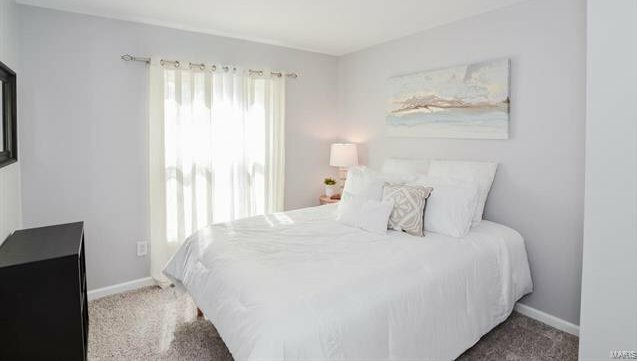 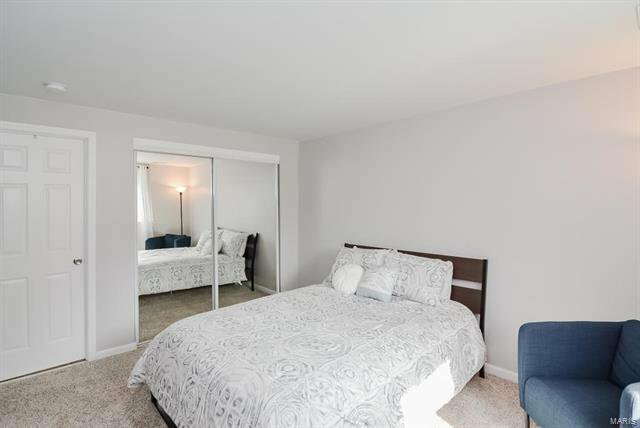 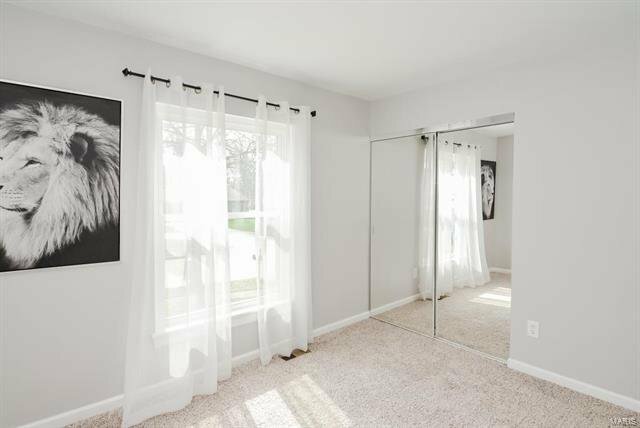 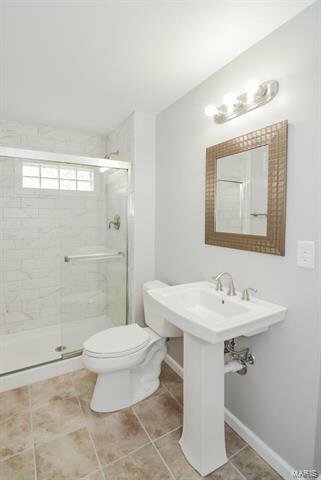 Master Suite walk-in closet, updated Bth w/glass shower & custom tile surround. 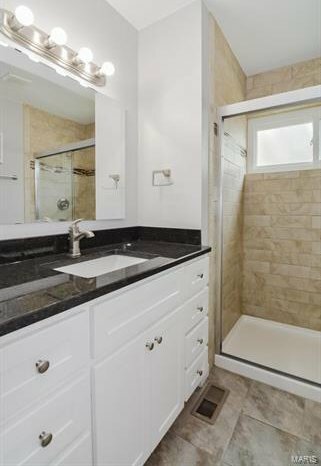 2 add’l Bd & full hall Bth w/newer vanity, granite countertops(2016), shower w/custom tile surround & ceramic flrs. 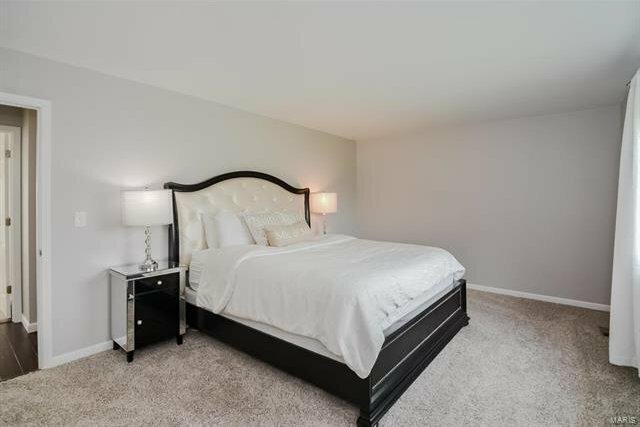 LL Family Rm, 4th Bd, full Bth, ample storage space & laundry area! 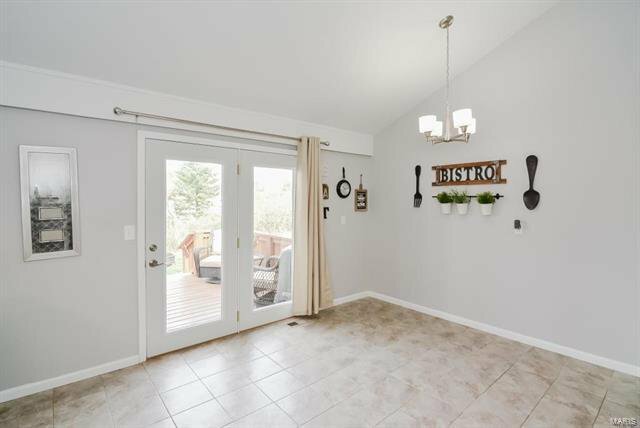 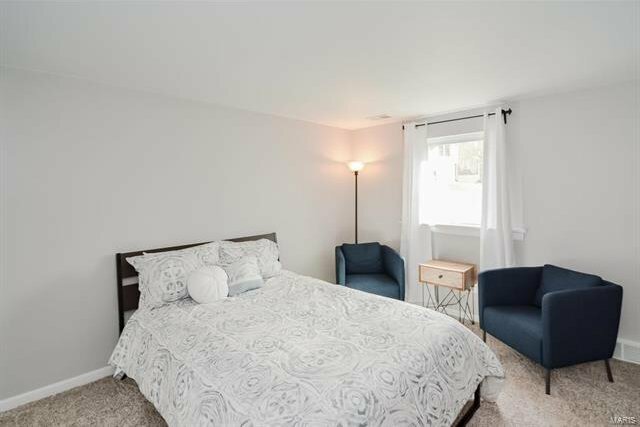 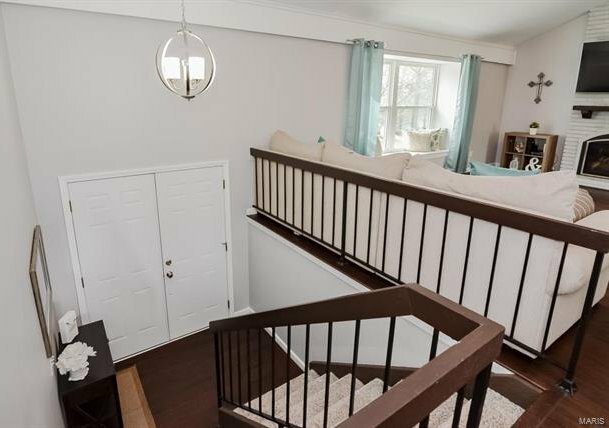 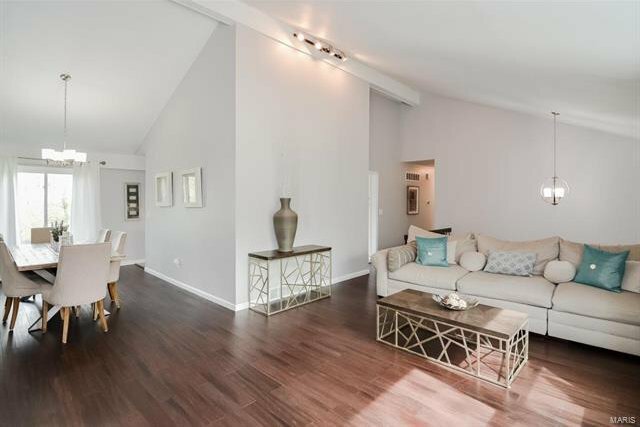 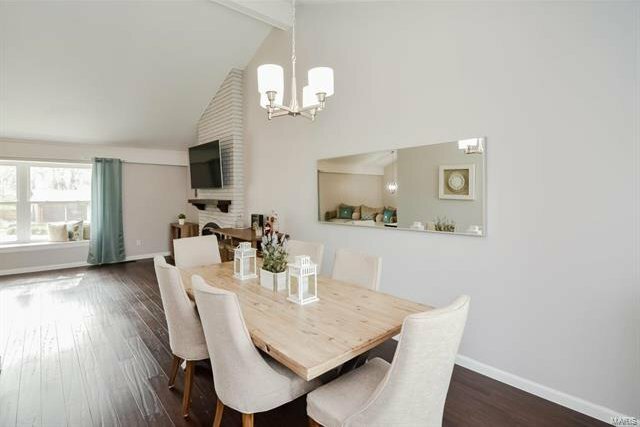 Highlights: 2 car attached garage, strand bamboo wood flring throughout most of main living area, newer carpeting(2016), newer windows(2016), recently painted interior, and a NEST thermostat. 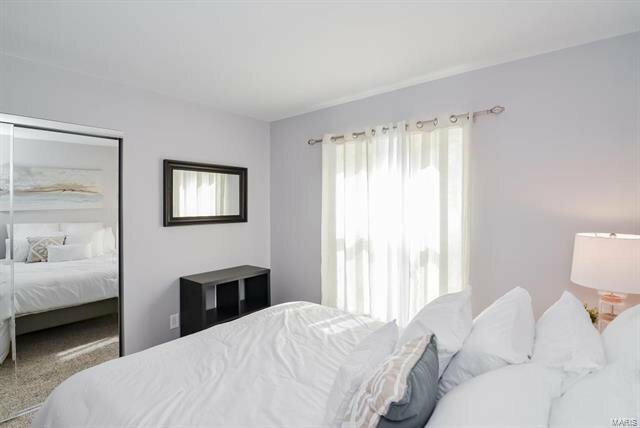 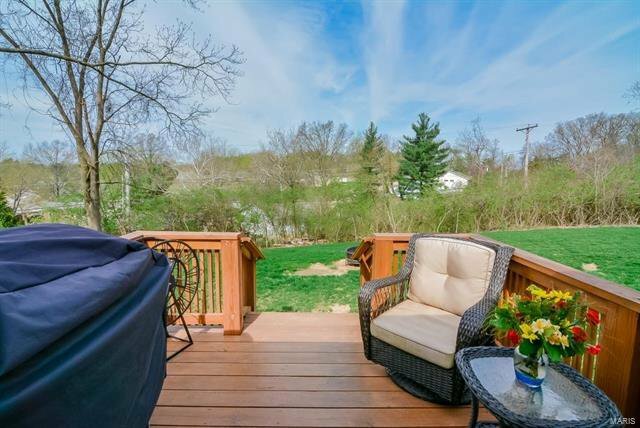 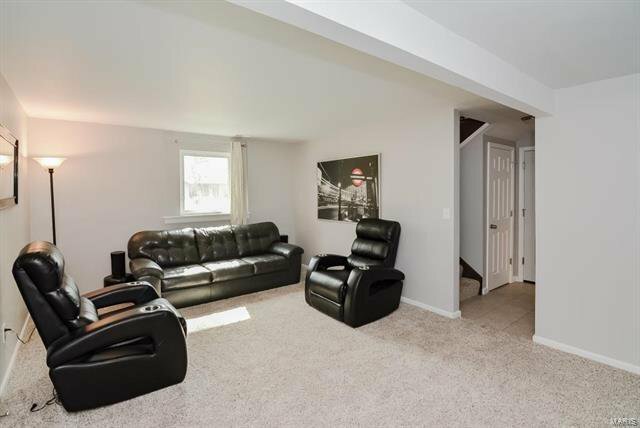 Location could not be better – close to restaurants, shops, Parkway schools, and easy access to major highways.